Date of publication: October 22 2014 . 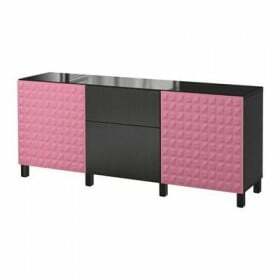 More recently, the Swedish manufacturer introduced a new committed series of furniture called Regissör. The highlight of this series is that the assembly of models of which it is composed, takes less than five minutes. B Regissör includes the following pieces of furniture: bookshelf, wardrobe and a coffee table. 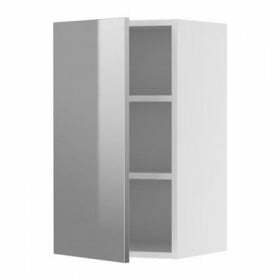 Since October began selling cabinets Regissör, ​​other models available in stores IKEA with spring 2015 years. 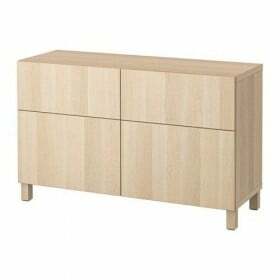 Approximate cost Furniture from 139 (table) to 349 (cabinet) US dollars. So, come up with a new IKEA assembling method pieces of furniture. 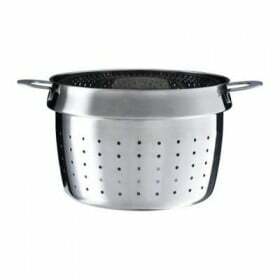 Moreover, this method does not require the use of tools and fastening elements. Accordingly, the development of a series of furniture Regissör manufacturer has set a goal - to ensure that the buyer could then assemble furniture by hand. Of course, some fixing in Regissör available: Slots and pins. Their edges are connected not so much as a "classical" schemes assembly (angle 90 degrees), and the angle 45 degrees. All the furniture in this series is hollow, although it has firming frame. That is, any one element of the series Regissör no parts made of composite material or solid wood. All this gives the manufacturer the opportunity to save on material and reduce the final price. How good that the manufacturer ensures that the buyer itself could assemble and disassemble furniture without additional staff. And it is often at its assembly takes a lot of time and effort. For me, ease of assembly of furniture its practicality and beautiful design are paramount. And it's all combined in innovative furniture Ikea. So you can safely buy. I really like this series racks because when you move or rearrange them really can collect and disassemble without using any tools!